The Nike+ Fuelband's life-cycle may be over but that doesn't mean the sports giant has given up on the wearable tech fitness revolution. The Oregon company has announced a raft of new partnerships that will see the Nike+ Running app take on the likes of Google Fit and Apple Health as a multi-device compatible fitness platform. Nike announced that deals have been done with Garmin, TomTom, Wahoo Fitness and Netpulse, meaning data such as GPS tracking and bpm readings can be implemented into the popular Nike+ Running app. "Whether it's an athlete's first or fastest run, Nike+ has been there to provide inspiration and information to motivate all runners. 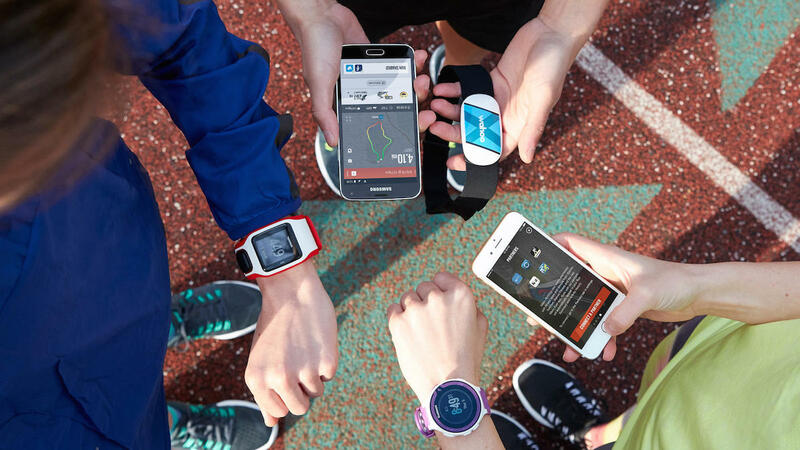 Together with best-in-class partners like Garmin, TomTom, Wahoo Fitness and Netpulse, we can now deliver these experiences to even more runners, regardless of where they run or the device they prefer to run with," said Adam Roth, VP of Nike Global Running Brand Marketing. "These partnerships are all about the runner – giving him or her even more ways to access the rewarding benefits of being a Nike+ Running member." Nike and TomTom have previous, of course, with the Nike+ SportWatch GPS launching back in 2011. Since then, the satnav specialist has gone its own way with its own wearable range. The collaboration will see GPS data from the likes of the TomTom Runner Cardio, and the Garmin Forerunner series, added to the all-new Nike+ app. It's a huge move from Nike who, like Misfit and Jawbone, have realised that there's more to the quantified self revolution than selling hardware. We're not convinced that Nike's completely done when it comes to its own branded devices however. Don't forget that, back in October, Nike boss Mark Parker said that the sports giant will be jumping back into the world of wearable tech through a partnership with Apple. The Nike CEO stated: "As I look ahead to what's possible between Nike and Apple, two amazing brands, technologically we can do things together that we couldn't do independently." The updated Nike+ Running App will available on 9 March. For more info go to nike.com.